While other industries wind down from 24th December to enjoy the Christmas and New Year’s celebrations, property managers continue working through this busy period to service the numerous travellers and holidaymakers who head away for their annual break. With the pre-Christmas rush and the busy summer holidays looming, December is always one of the most stressful months of the year. So how can you take a chill pill and manage that never-ending ‘to do list’ this December? By looking after yourself first as a priority, so that you are fit to look after your business! 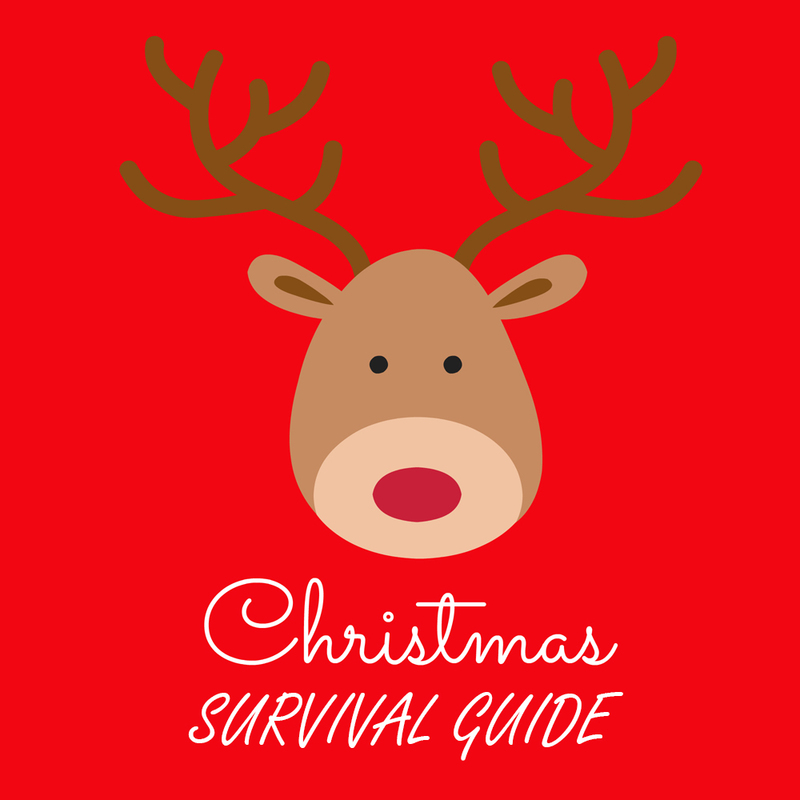 With Christmas approaching very quickly, it is important to plan ahead to avoid the stress and panic once the holiday season arrives. As most people tend to stress over completing their Christmas shopping, we suggest you start planning ahead of Christmas; as soon as possible. If you are hosting a Christmas dinner this year, start stocking up with supplies (food, drinks, and gifts) as soon as possible. By planning ahead, you will ease the pressure, leaving you to enjoy Christmas with your family and friends. We recommend during the Christmas holidays to actually take some time for yourself to enjoy the break. We know this period of the year is the busiest of all, so take this opportunity to cherish it with your friends and family. Taking the time off to make most of the festive season will help you avoid being over worked, which will leave you feeling refreshed and revived once the new year comes around. Let’s be realistic here – Christmas is a time to put your happiness first and enjoy yourself, but keep in mind that a little moderation will go a long way! Balance out the extra food and alcohol you’ll likely be consuming with a healthy lifestyle during your downtime. Exercise regularly, eat nutritious foods, keep hydrated and get plenty of good quality sleep. We spend so much time and energy buying gifts for loved ones, family, friends and colleagues. It’s so easy to forget to give back to your community as well. Christmas is the ideal time to think of those less fortunate and help make their Christmas a merry one too. Many major charities have Christmas appeals, so remember to make the gift of a donation when budgeting your Christmas spending. Alternatively, donate your time and spend a day or two volunteering for a cause you’re passionate about. Last, but not least, we know preparing for Christmas can be stressful but it should also be fun and enjoyable for everyone. It is a time where all your loved ones get together and celebrate a very important holiday. To make it a memorable and entertaining Christmas, try doing something different every year.